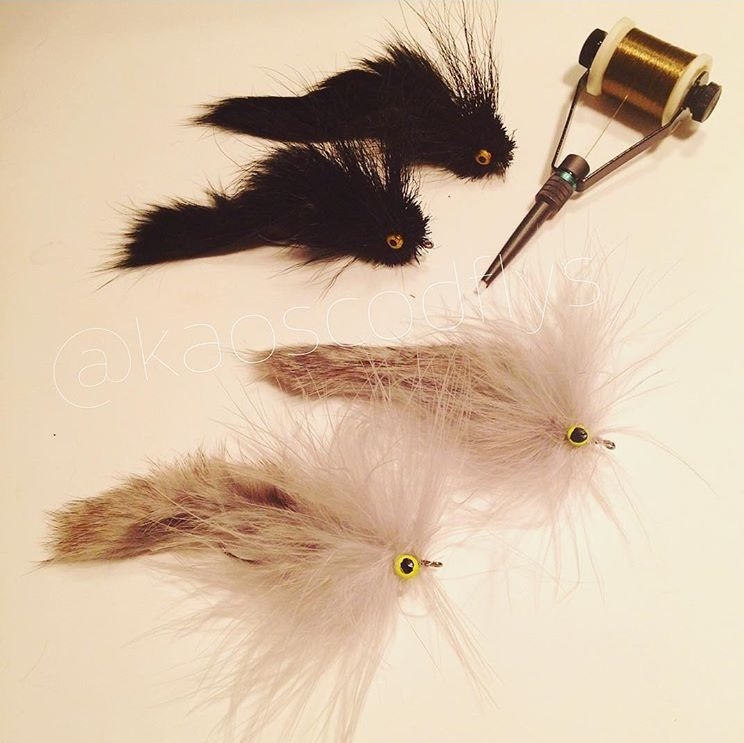 Fly tying patterns Instructions, which take the mystery out of the craft and give even a novice the best chance of success. 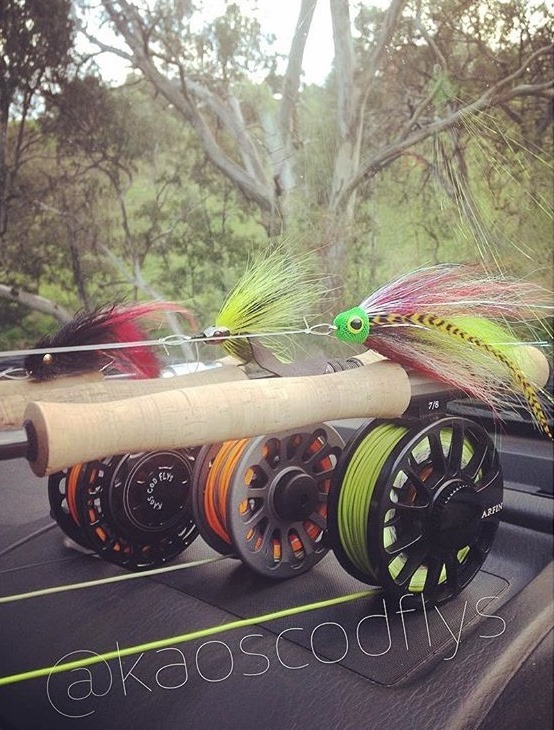 If tying your own flies is new to you, then you have some wonderful experiences ahead. The art of fly tying is one that will become a passion a competition with your to achieve the perfectly tied lure, that killer fly that captures the biggest of fish. There is no one to inspect your work but the fish you’re after, and your sense of success comes from the reeling of the fish that go into the creel. So, how do you learn the art? 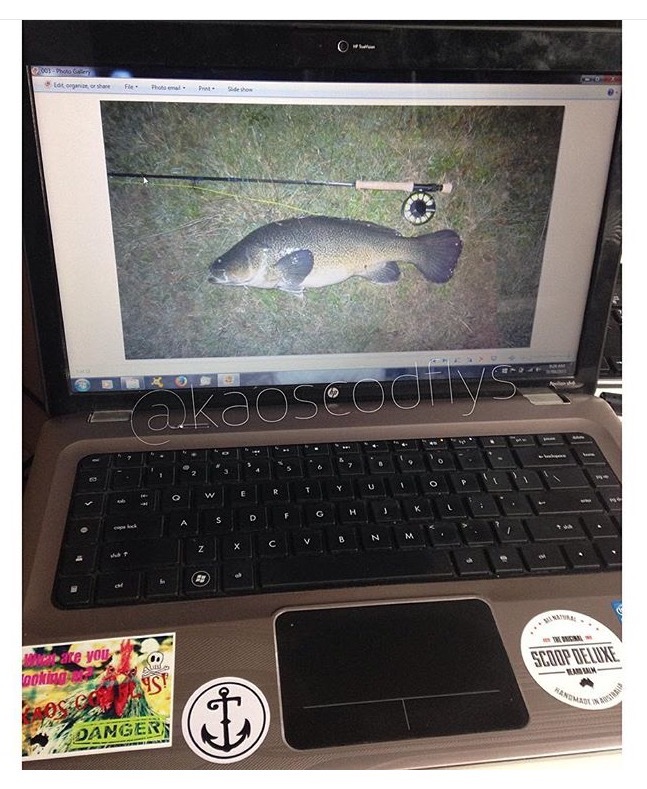 There are flying tying patterns in every fly fishing magazine and online at every fly fishing site. 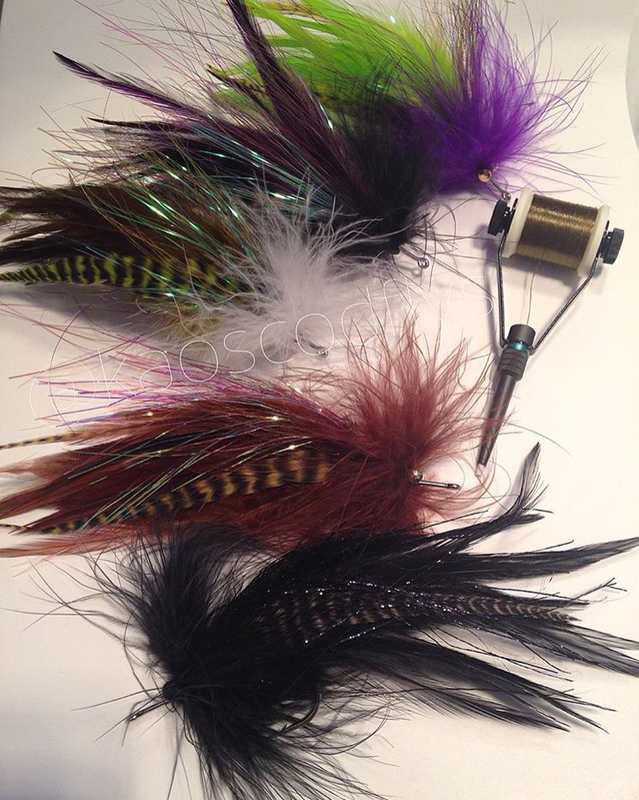 There are even websites focused specifically on fly tying recipes, which of course, are fly tying instructions.